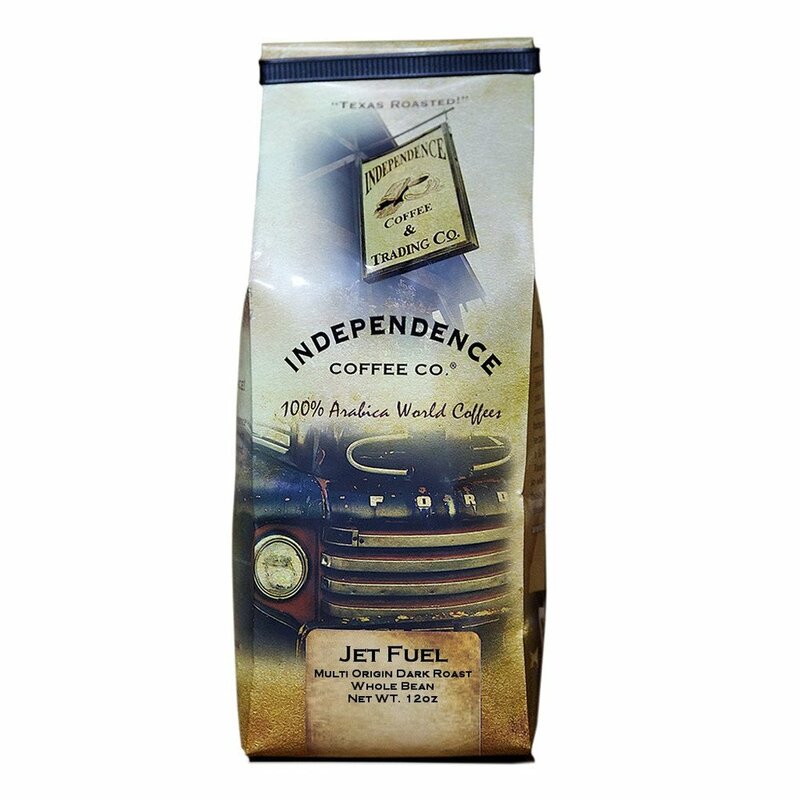 Independence Coffee Co. roasts and manufactures 100% Arabica coffees sourced from the top 5% of coffee beans around the world. What started out as a small family business has grown to 30+ employees with a product portfolio including fresh-roasted coffees, hand-blended teas, cold brew, and nitro cold brew coffee. ICC's products are available at wholesalers and grocery markets such as HEB, Whole Foods, Uptown and Hannaford as well as restaurants, shops, and retailers across the United States. ICC continues to expand and recently started serving workplaces through its Office Coffee Service program encouraging everyone to Savor Your Independence (at work). Where to Buy: ICC Online Store and in HEB, Whole Foods, Central Market, Albertsons, Hannaford Supermarkets, and Uptown Market.